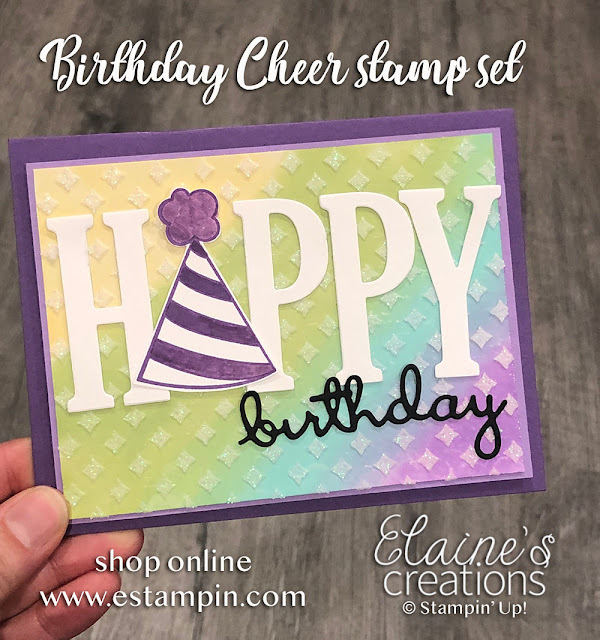 Create this fun rainbow birthday card with glossy card stock, ink refills, and embossing paste! Start by using sponge daubers to rub ink across the glossy white card stock. Use a mask and embossing paste over the glossy card stock and let dry overnight. Add letters and embellishments to finish the card! PP44B2U7 and you'll receive a free gift in the mail from me! 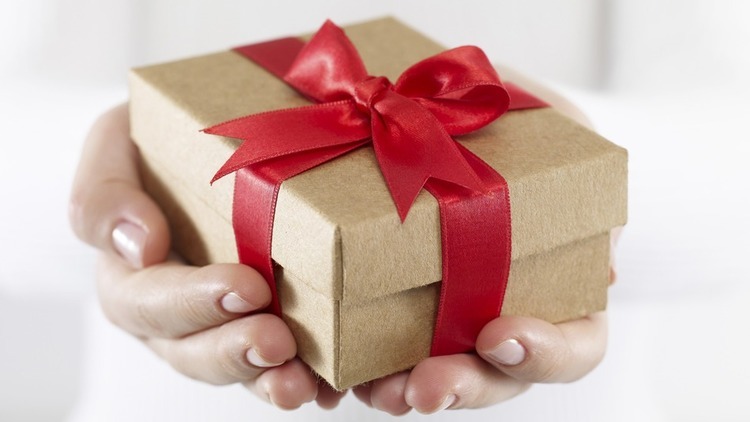 (Make sure that you do not have "no contact" selected from previous online orders or I will not be able to send your gift). 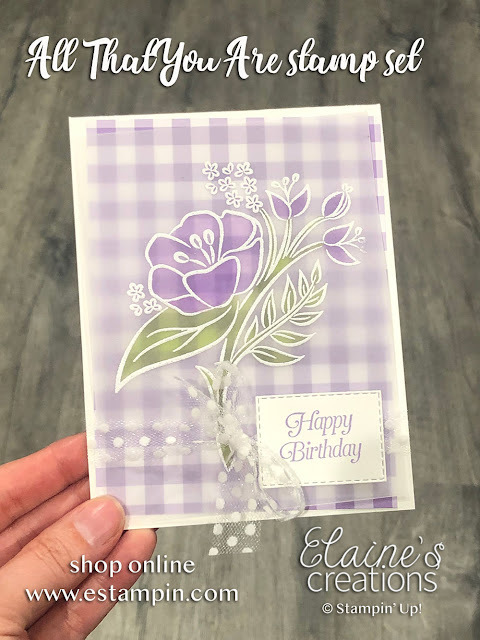 Another great way to use vellum is to heat emboss on it and then color with markers or blends on the backside to create this beautiful card! Create a tye-dye vellum card using reinkers and a sheet protector. Start by dropping ink randomly on the sheet protector and then place vellum over top the ink drops. Let dry and then run through the garden trellis embossing folder. Rub whisper white craft ink over it to accentuate the raised areas. Let dry and adhere to your card! There are so many amazing things you can do with vellum. One way to use vellum is to stamp on printed vellum with staz on ink. 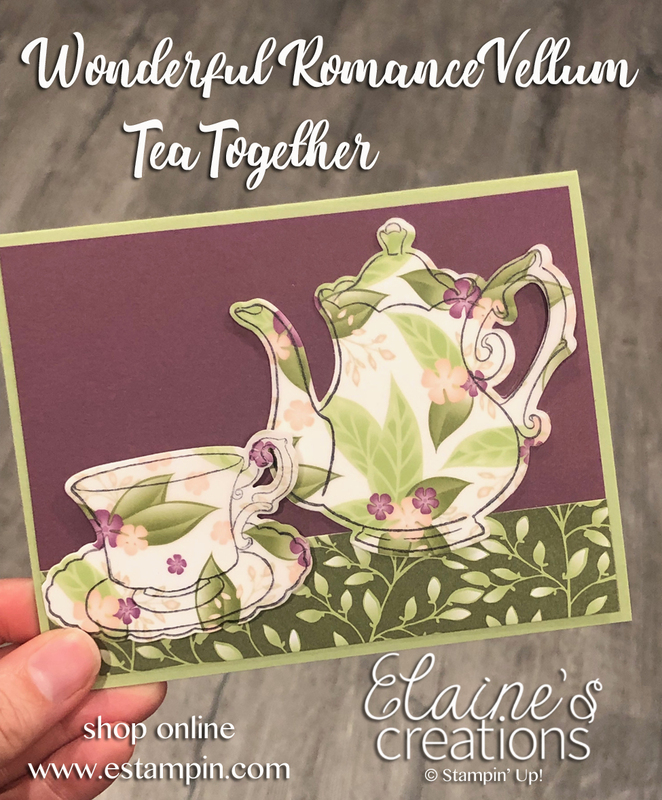 I stamped the tea pot and cup with saucer in jet black staz on directly on the beautiful printed Floral Romance vellum.